Well Casing Assistance - Global Diving & Salvage, Inc. 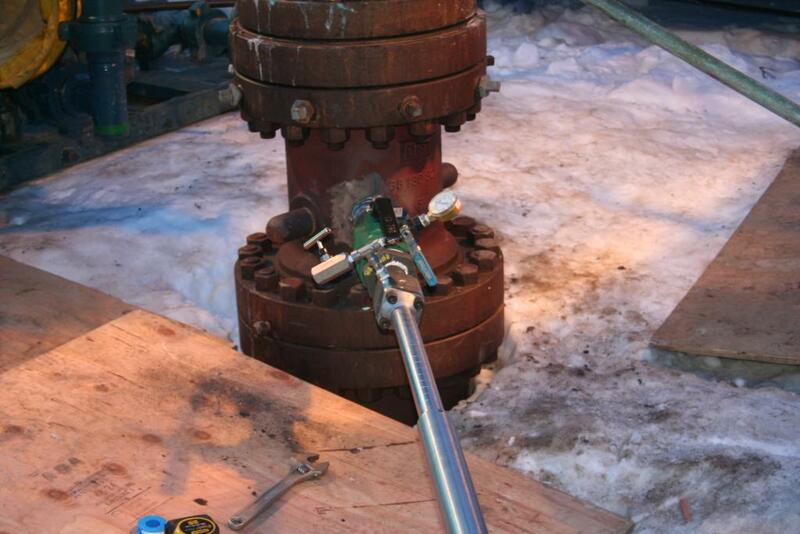 Global was hired to assist with accessing the well casing of an existing wellhead on the surface of the North Slope region of Alaska. We provided the equipment and experience necessary to complete the project in this remote location. 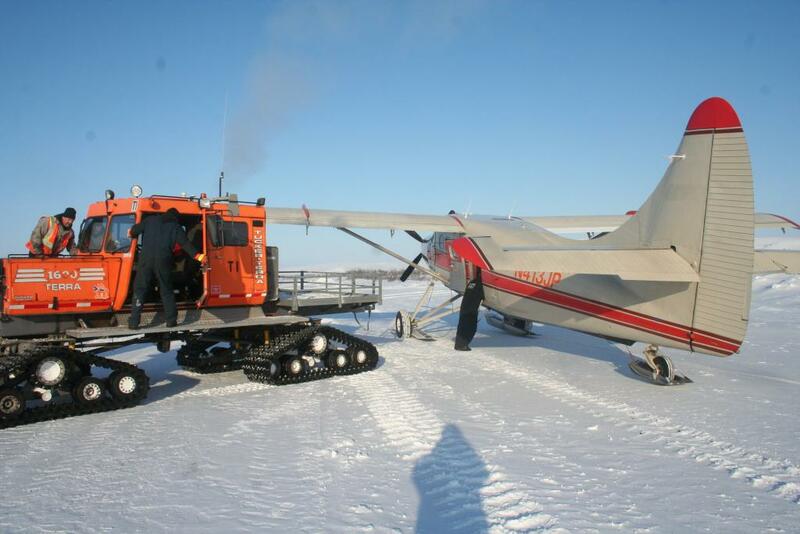 Crew and equipment traveled to Prudhoe Bay, where they transferred to an “Otter” for a one hour flight to a remote landing strip. They then traveled via a “snow cat’ for another hour to the work site.